For myself and Speed, Big KRIT is one of the premier artists in hip hop currently. His journey in the last 6 years has been nothing short of amazing to witness time and time again with every project. 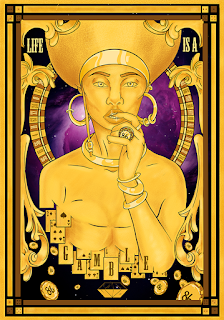 In that period, some of his projects fell below expectations (his debut album), some exceeded them (Return of 4Eva), and some gave you exactly what you expected from him (Cadillactica). 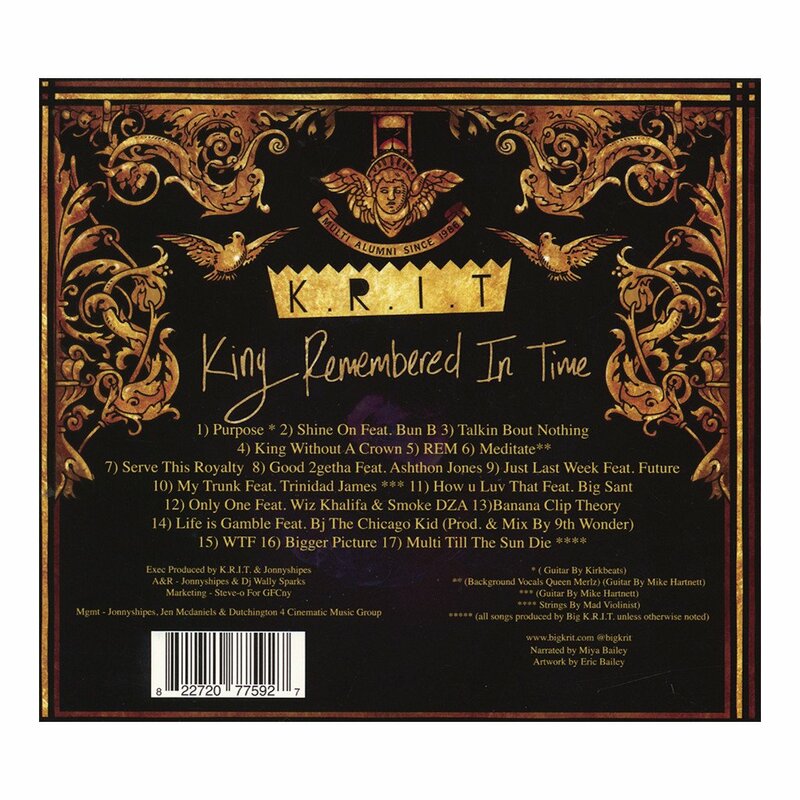 One project that always sticks out is his 2013 release, King Remembered In Time, which was one of his most open and honest projects and still remains his best, in my humble opinion. Today, we look back at another K.R.I.T masterpiece. Let's get into it. The K.R.I.T. mixtape, for me, is the perfect place to start if you need a primer on what it is to immense yourself into K.R.I.T's music. 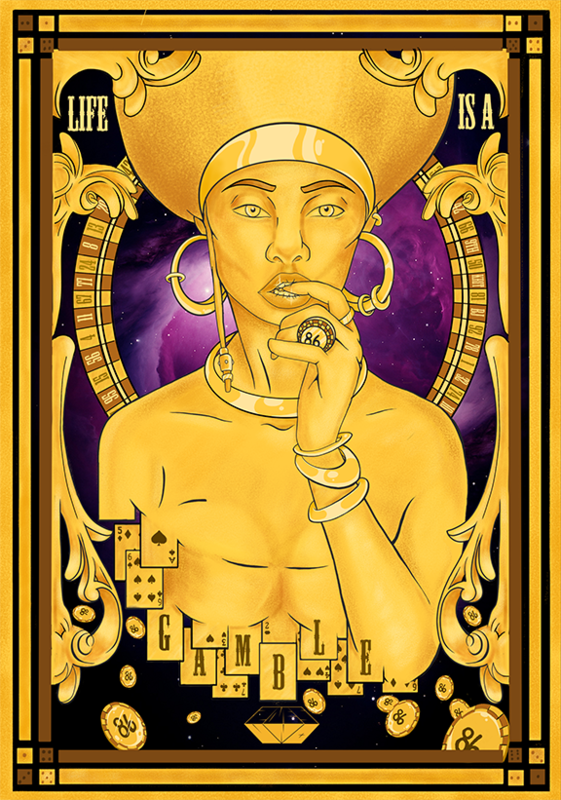 There's a great mix between introspective tracks such as "Life is a Gamble" and "Bigger Picture," turn up tracks such as "My Trunk" and the "Just Last Week" snippet and tracks that showcase how he can stay right in tune with everyone from Bun B to Future. My favorite track from the album? Probably Multi Til the Sun Die. From the production to his lyrics to the emotion in the flow, it's a standout outro and one of K.R.I.T's best tracks. Just go and listen to it and try not to feel SOMETHING in your heart. Another standout is, to me, "Banana Clip Theory." 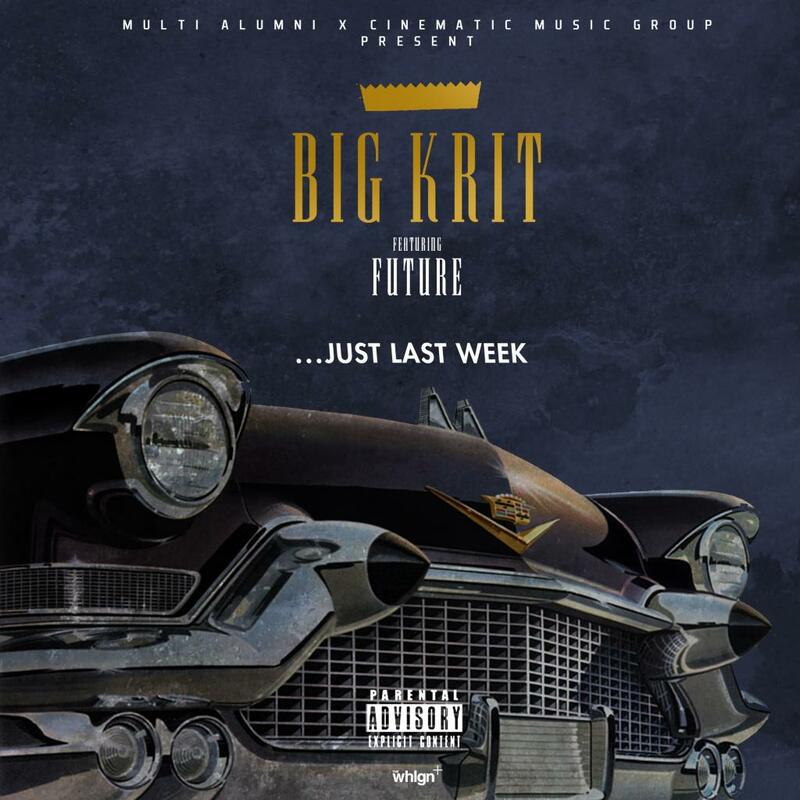 Telling the story of gun violence from the perspective of the gun itself, it's a track that displays K.R.I.T's storytelling, but also allows him to discuss a "hot topic" in a way that isn't clichéd. He advocates for gun control and for an increase in peace, but the story acknowledges that this is easier said than done, especially since the first instinct, for some, is to grab the piece and go to war. Then that instrumental? Good Gawd. It's so smooth! Overall, K.R.I.T. isn't my favorite Big K.R.I.T. tape, but it's one where you can see the dedication put into it. You can see the effort. You can feel the realities, the "I gotta do this to show everybody I'm still here" to it. And while it's not my favorite, I can see why True would list it as such. I have stated that this is my favorite K.R.I.T. project and that's because this one holds a special place for me. I hadn't been the biggest fan of KRIT's before this. I liked his music. I liked his style. What I wasn't aware of at the time, was his depth and ability to be relatable in his lyricism. I was truly sleeping on the Southern Savior of hip hop for this generation. 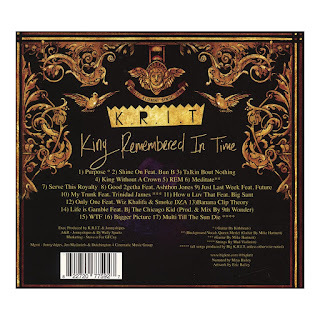 Armed with Outkast style melodies and some extremely vivid stories in his music, KRIT would captivate me with this project from the opening track and I never lost interest from there. What's even better is that KRIT self produced a majority of this project, though he had initially promised to reach out and work with more producers. I was glad he stayed true to his sound and his vision, rather than alter it to conform to what a lesser audience might have wanted. While I enjoyed songs like "Shine On", "King Without a Crown", and "Serve This Royalty", the best songs on this mixtape come in the form of his in depth songs that carry a spiritual tone within them. 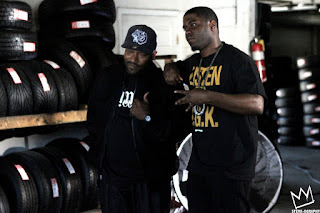 KRIT, in some ways, represents a gospel southern fried soul hip hop brand, which is almost necessary for the spirit and the mind. I didn't dislike anything on this tape, but if I had to list my three favorites and why.... I'd have to go with "Life Is a Gamble", "Meditate", and Bigger Picture" honestly. I'll get into why in just a minute for those three particular tracks, but regardless, KRIT came with the fire on every song. The Trinidad James featured "My Trunk" almost caught me off guard when I first heard it, but it's definitely an amazing listen from top to bottom. I like that KRIT walks the line between trap music, turn up music, bass knocking in the trunk music, boom bap hip hop, and soulful smooth poetics. The diversity in his music is in many ways indicative of the diversity within the south that tends to get slept on. For every Gucci or Migos, there's an Andre 3000 or a Goodie Mob underneath the surface. Even one could say Gucci and Migos have a lot more potential than they show, and I think KRIT embodies the execution of the potential and raises the bar via his artistry. Come and go as I please, whole world in my palm/"
This was just one of my favorite verses on the tape because it represents what KRIT really is: a blend of lyricism, style, and substance. Some of his lines were simple and straightforward, while some others were a lesson in masked complexity. That's a solid assessment. Outside of this song, there's other great tracks like "Multi Til The Sun Die", which was actually sampled on The Road to SR3 on "A King's Prayer". 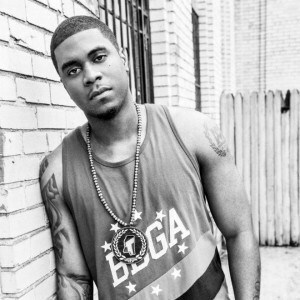 The song is almost like a form of repentance for KRIT, as he spits his soul out on this track. The spoken word pieces here are also poignant and stick out as a vital part of the song for sure. 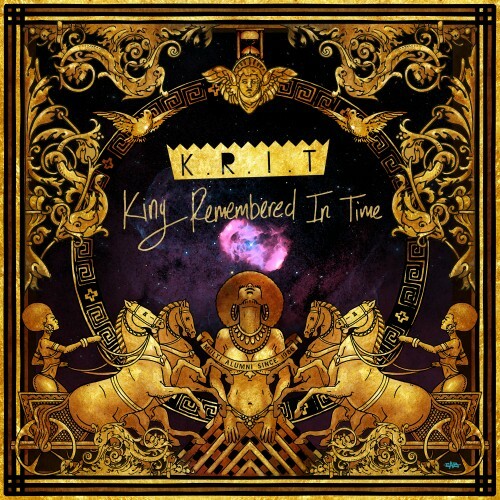 However, the fact that KRIT has such a precision in his words and lyrics is what really carries each and every song. 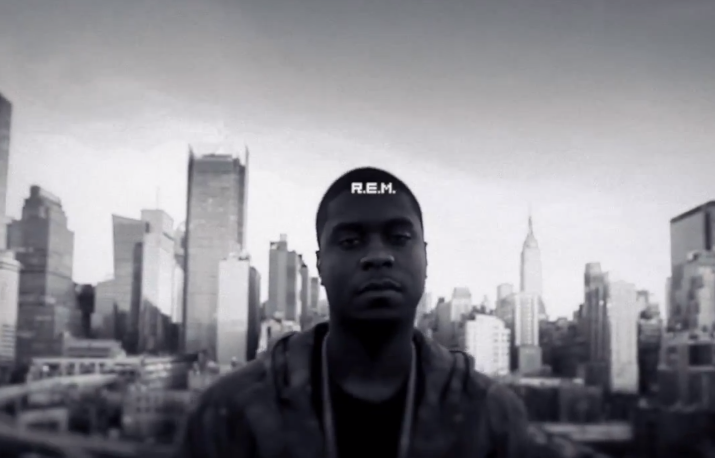 KRIT has an admittedly sing songy flow on a majority of his songs, and it makes his verses easy to remember. This element works very well on this song and in all honesty, the entire tape, as he crafts some of his most catchy and most solid verses here. When you get great songs like "Banana Clip Theory", "R.E.M. 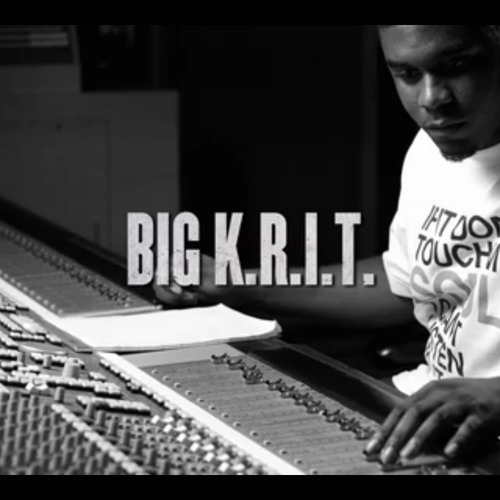 ", and others, you'll find that where KRIT is at his best in these lanes. Lanes of substance. 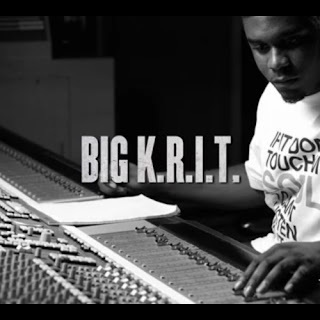 It makes a song like "Meditate" grow from being a great song to an all time KRIT classic. The production gives off an Outkast circa 1997-1998 vibe, ripe with harmonious melodies on the hook, KRIT talks about a battle with alcohol and how he overcomes it and what worked for him. One can never know if this was a real internal battle or if KRIT observed people throughout his life and created this narrative, but it doesn't even matter. The song feels so real and relatable that in 2013, the toughest year of my life up until that point, this song was all I turned to. This tape in general was all I turned to. After disappointing albums from my favorites like Jay, Kanye, and disappointing albums from most of the new blood in the game, I wasn't really feeling the music game as much. It was KRIT that really made me excited about a new era in music, one of vulnerability and honesty, but not in the overly emotional way that we had been seeing. It was raw. It was real. That's what made this song in particular so vital to me. I wish you saw the bigger picture"
I promise I'll start over if you come back home/"
As KRIT reminisces about a love lost, the song hits home more and more with each listen and there's the beauty of his music and this entire project. It's relatable. It's a beautiful mess in some ways, and it's perfection in others. KRIT is a man who is just searching for the answers and with this project, while he may have added some questions to his line of thinking, he certainly found a few vital answers that he needed. That's what makes a king. Continuously leading, learning, and searching. 4Eva.